Charleston Culinary Tours combine the best of Charleston history, cocktails and food with unique tours that highlight the Lowcountry. Each Charleston Culinary Tour visits several different restaurants, bars or the Farmer’s Market to combine elements of a historical tour with a culinary adventure. The food and drinks on the tours are chosen by various restaurant and bar partners and feature an array of eclectic dishes and concoctions that provide insight into Charleston’s cuisine and cocktail scene. On each tour, guests will not only have an opportunity to sample some of the Lowcountry’s finest offerings, but also to meet the owners, chefs and mixologists behind Charleston’s impressive culinary and bar innovations. 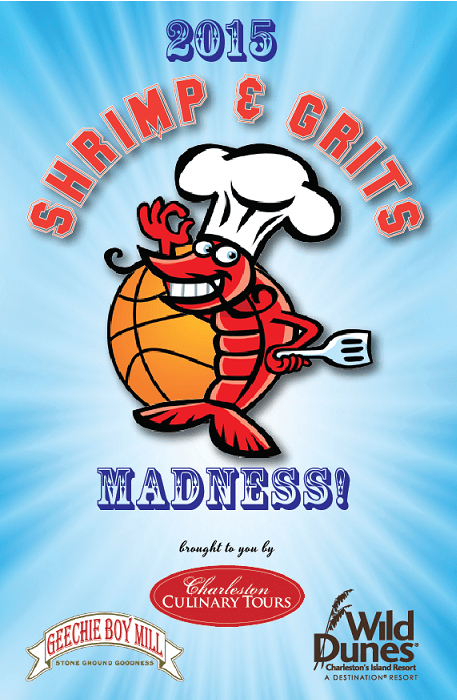 For additional information about the shrimp and grits contest or to enter, please visit www.charlestonculinarytours.com. This entry was posted on March 16, 2015 at 12:44 pm and is filed under Sales & Events with tags Amen Street and Prohibition to Tavern & Table, Another Broken Egg Cafe, Charleston, CHARLESTON CULINARY TOURS, charleston eats, charleston food, charleston restaurants, Husk, islander daniel island, islander restaurant, Oscar Hines, UPPER KING STREET, Wild Dunes Resort. You can follow any responses to this entry through the RSS 2.0 feed. You can leave a response, or trackback from your own site.